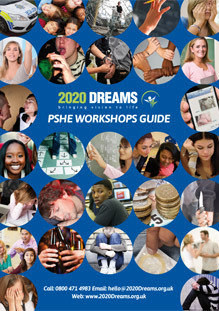 A 2020 Dreams Extremism & Radicalisation Workshop can help you to comply with the Prevent legislation and, most importantly, to protect vulnerable children and teenagers from the subversive and destructive influence of extreme political and terrorist groups. Did you know that schools and registered childcare providers are covered in the government’s recently produced anti-radicalism ‘Prevent’ guides? All schools are now duty-bound to do everything possible to prevent children being radicalised by extremist groups, even those defined as non-violent. Indeed, from EYFS upwards, the government make it clear that education providers, “must take action to protect children from harm and should be alert to harmful behaviour by other adults in the child’s life.”* What is less commonly known is that this safeguarding remit includes protecting children from radicalisation under Section 26 of the Counter-Terrorism and Security Act 2015. The government has made it clear that it is not enough to be reactive. 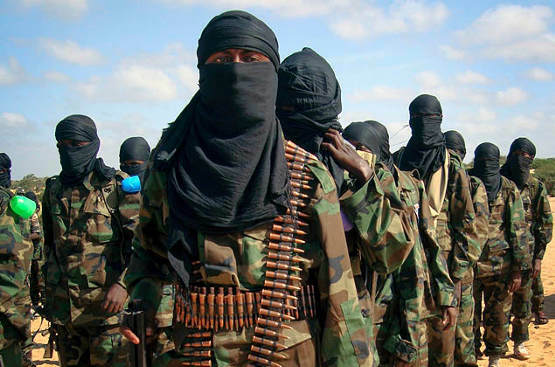 Staff are expected to be given, “training that gives them the knowledge and confidence to identify children at risk of being drawn into terrorism, and to challenge extremist ideas which can be used to legitimise terrorism and are shared by terrorist groups. They should know where and how to refer children and young people for further help.” By attending a 2020 Dreams Radicalisation Workshop alongside their students, staff can evidence their compliance to Ofsted. The grooming of children for extreme political purposes can begin very early and may not be recognised when it is happening. The process will often include building up negative stereotypes in children’s minds about certain groups and exposing them to belief systems that legitimise violence. These tactics can be simulated in the safety of the classroom using role play exercises which also help to engage children with the material. Role play scenarios are carefully chosen to avoid making children or teenagers feel uncomfortable while being as realistic as possible for maximum effect. Learning how to challenge opinions and beliefs is a powerful safety net in the fight against radicalisation and role plays are just one of the powerful strategies employed by 2020 Dreams in our workshops. The government’s detailed Prevent legislation specifically encourages school debates on the topic of terrorism, saying that the Duty is, “not intended to limit discussion.” 2020 Dreams Radicalisation Workshops put children themselves at the heart of that debate, helping them to express their own understanding of terrorism and radicalisation and to challenge each others’ stereotypes and beliefs in a safe environment. In addition to the above, 2020 Dreams will highlight some of the ways in which children can be exposed to extremist material, for example via the Internet. This can help to inform education providers’ policies regarding IT provision. Protecting children from picking up and absorbing extreme beliefs requires a balanced approach of openness and guidance which can be uncomfortable or difficult for some teachers, particularly if they hold strong views themselves or do not wish to tackle sensitive political issues. 2020 Dreams Radicalisation Workshops are independent of a political or religious agenda and are run by specialist facilitators who will set up a conducive environment appropriate to the age, educational level and socio-political context of the young people involved. 2020 Effect Radicalisation Workshops are not restricted to Primary and Secondary schools. They can also be customised to suit other agencies that work with young people including further and higher education institutions, pupil referral units, children’s holiday schemes and early years childcare provision. 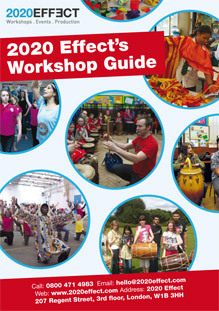 All 2020 Effect facilitators are DBS-cleared and all workshops have been sensitively designed and throroughly risk assessed.